So glad you made it back! We have many more projects to showcase today, as well as for the next couple of days, leading up to the full reveal on January 21st. Until then, we will feature one brand new stamp set each day, along with many beautiful projects for you to browse through! 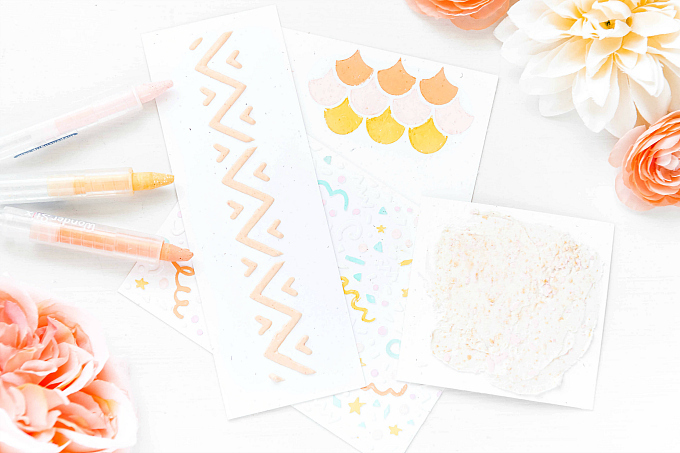 Today's featured stamp set is called "Crafty Shelf" and it is simply adorable! It is an addition to the "Beautiful Shelf" set released a little while back, and it is full of fun, crafty sentiments and images. I used My Mind's Eye and Prima papers for this card, along with a die-cut doily from My Favorite Things. The chipboard letters are from My Mind's Eye as well. The ribbon, button and lace are from my stash, and the pretty pin is from Maya Road. I am off to make get some yummy meals ready for the weekend. My parents are coming in for a visit and it is always so nice to be prepared so that we can spend more time together as opposed to in the kitchen. Hope you have lovely weekend! 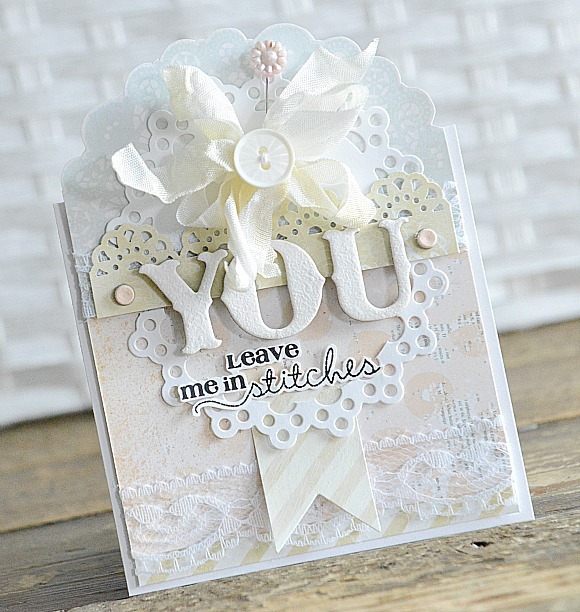 Just loving all the white and the great shape to this card! 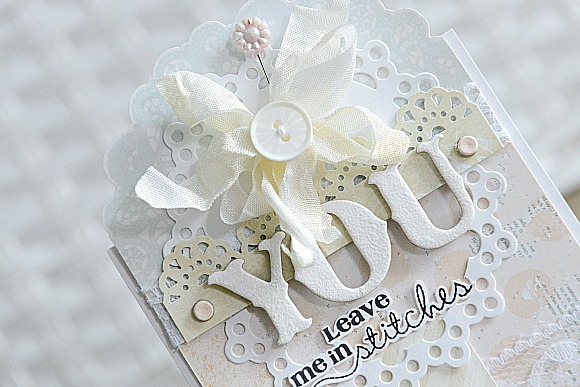 Gorgeous card, love all details!!! Gorgeous! Elegant! I love it! So soft and pretty, stunning!! !